LEXINGTON, Ky. (April 8, 2019) – After knocking off reigning juvenile male champion Game Winner in the Grade 1 Santa Anita Derby this past Saturday, Speedway Stable’s Roadster has bested his stablemate once more, this time taking over the top position in this week’s National Thoroughbred Racing Association (NTRA) Top 3-Year-Old Poll. Game Winner had held the lead position among voters since the first poll of 2019 was released in late January. Fellow Bob Baffert-trainee Roadster put an end to that streak by earning 14 first-place votes and 364 total points on the strength of his half-length triumph over his barn mate in the $1 million prep race. Roadster had not previously been ranked in the top ten of the 3-Year-Old Poll. A new leader was not the only shake up to the poll this week. Juddmonte Farms’ homebred Tacitus (8 first-place votes, 346 points) took over the second spot after adding the Grade 2 Wood Memorial Stakes to a resume that already included a victory in the Grade 2 Lambholm South Tampa Bay Derby. Game Winner (8 first-place votes, 340 points) slipped to third followed by Omaha Beach (5 first-place votes, 327 points) and Improbable (7 first-place votes, 270 points). Vekoma, winner of the Grade 2 Toyota Blue Grass Stakes, joins the top 10 in the sixth position with 165 points with Maximum Security (1 first-place vote, 152 points), Long Range Toddy (1 first-place vote, 110 points), Code of Honor (75 points), and War of Will (44) completing the top 10. Bellafina, the likely favorite for the Longines Kentucky Oaks, received a single first-place vote after capturing the Grade 1 Santa Anita Oaks this past weekend. 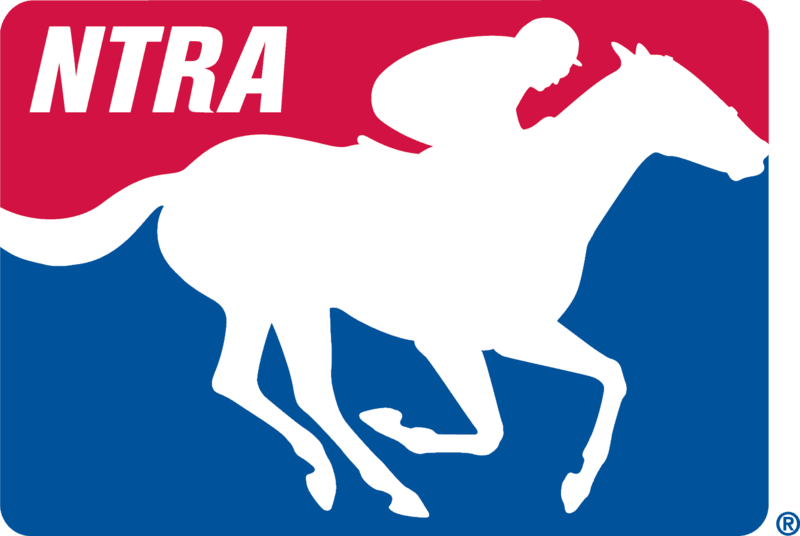 The NTRA Top Thoroughbred Poll joins its sophomore counterpart in having a new name in its top spot. Bricks and Mortar, winner of the Grade 1 Pegasus World Cup Turf Invitational and Grade 2 Muniz Memorial Handicap, earned 5 first-place votes and 313 points to take over the lead position from champion Monomoy Girl. The John Sadler-trained Gift Box, previously unranked, garnered 7 first-place votes and 300 points to move into the second position after defeating McKinzie by a nostril in the Grade 1 Santa Anita Handicap this past Saturday. Monomoy Girl (10 first-place votes, 266 points) is now third followed by the aforementioned McKinzie (1 first-place vote, 244 points) and the retired City of Light (14 first-place votes, 202 points). Champion male sprinter Roy H (1 first-place vote, 187 points) is sixth with Midnight Bisou (164 points), X Y Jet (1 first-place vote, 123 points), Thunder Snow (IRE) (6 first-place votes, 121 points), and World of Trouble (105 points) rounding out the top 10.